This entry was posted in Food and tagged Acorns, Appetizer, Blog, Cocktails, Cooking, Entertainment, Family, Food, Fun, Life, Lifestyle, Love, My Life, Photos, Recipes, Summer, Thoughts. Bookmark the permalink. Looks awesome. 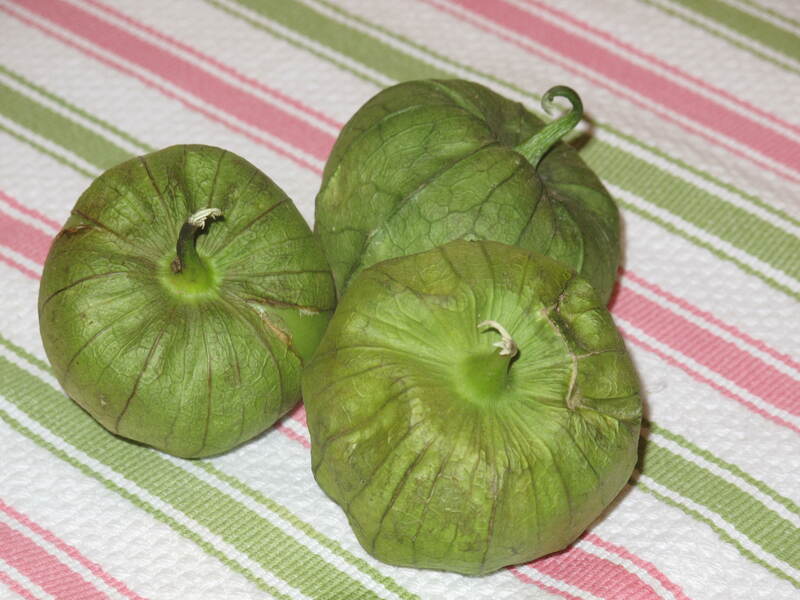 I love tomatillos, but usually use canned! Oy Vey, I know. But I’ll see if I wrote down my salsa recipe.Looks pretty similar. Hi. Sounds great. Look forward to seeing your recipe. Come back and visit soon. I don’t have any recipes. But I am grateful for this one! It looks delicious and my son is into salsa. After reading this Mom’s Guide (http://www.1dental.com/moms-guide/), I started taking inventory of what I feed my son – mostly sugar and processed foods & realized I needed to make some changes. I never realized how much “fake” food he was eating. Thanks for the recipe. Hi Joy. Welcome to Acorns On Glen. So interesting about your research….we had the same reaction after reading the salsa bottle. I hope you enjoy the recipe. Let us know how it turns out. Come back and visit soon. 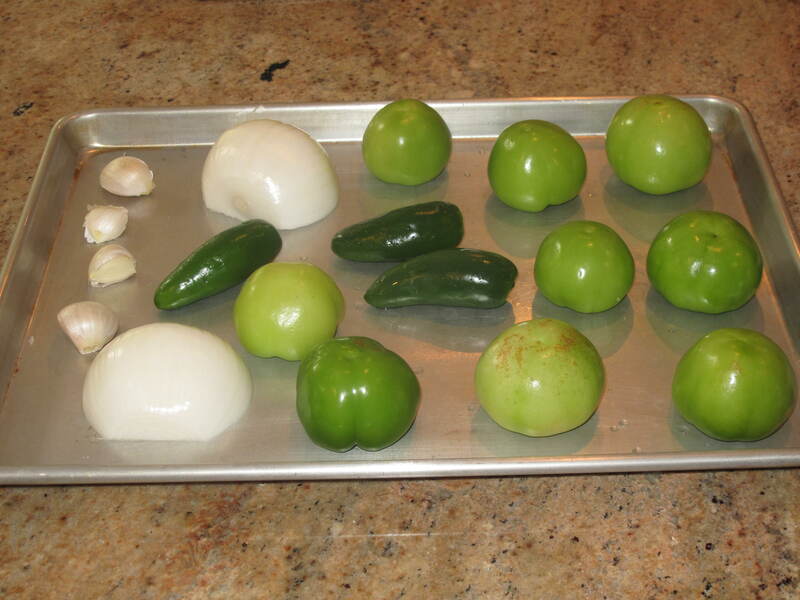 I had never seen or heard of a tomatillo before. It is interesting. I like salsa but it has to be very mild. I will say your receipe sound very good. Thanks for your comment Carolkin. This was a little too hot. You would need to use less jalapenos or none at all. 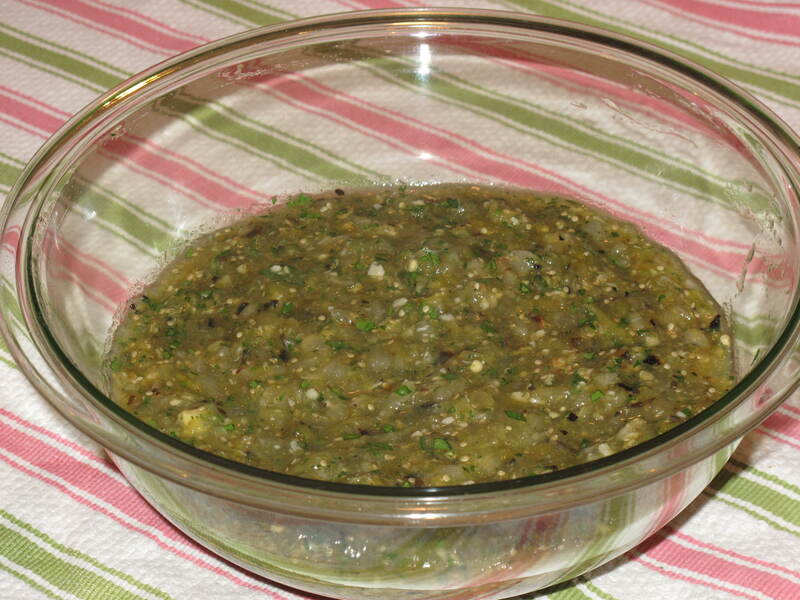 I make a tomatillo soup, but with this hot weather, I’m liking your salsa recipe much better!! I love that the veggies were roasted first, adds another flavor dimension. Hi. Thanks for your comment and welcome to Acorns On Glen. 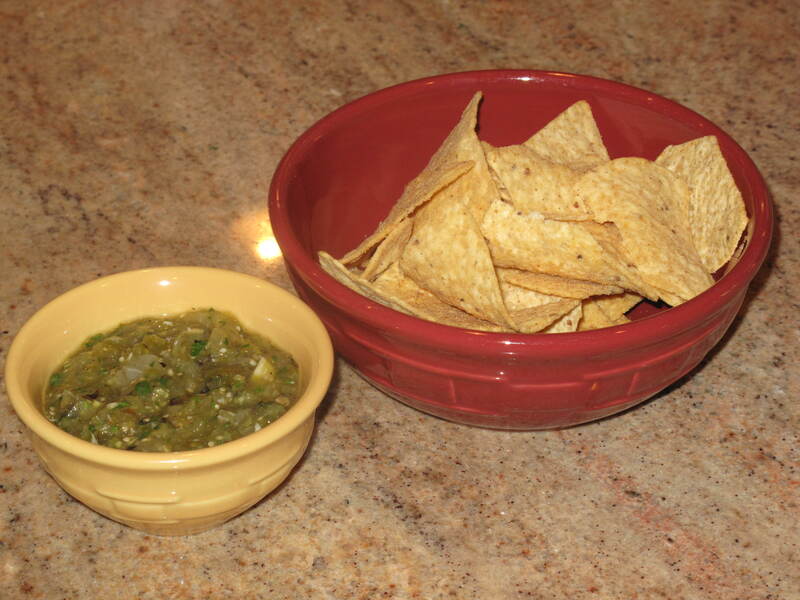 You will love this salsa. Perfect for the summer. 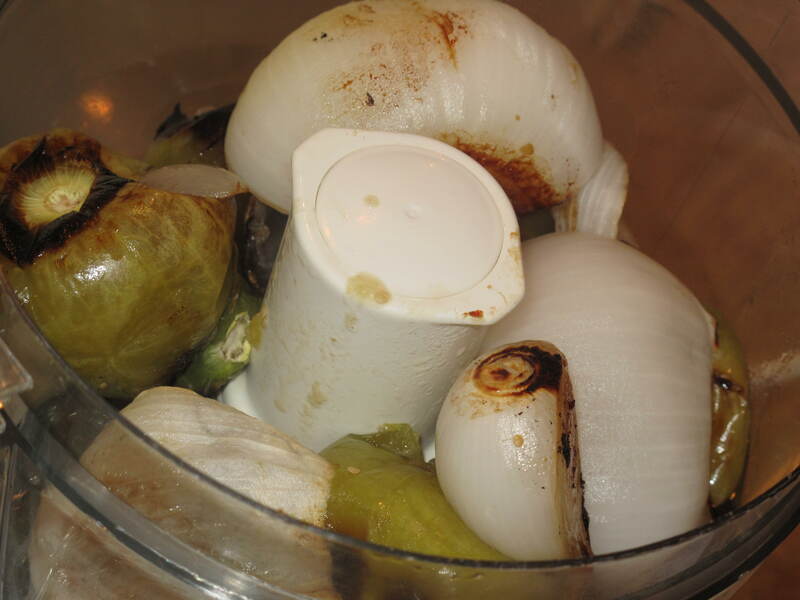 Would love to try your tomatillo soup. You have to post it and let me know when. Come back and visit soon. I have often made my own salsa with tomatillos or salsa with a mixture of both tomatoes and tomatillos, but I definitely never thought to try it roasted! Thanks for sharing this recipe! I look forward to trying it out soon! Hi Armed with Truth and welcome to Acorns On Glen. Glad you liked the receipe. The roasting gives it a smoky flavor that is really good. Let us know how you liked it. Come back and visit soon.